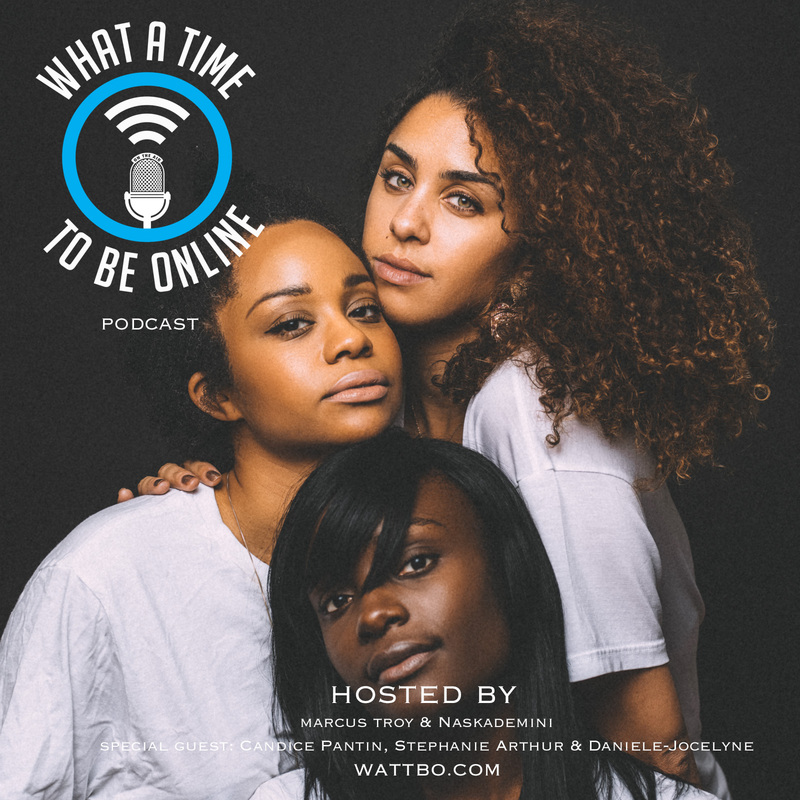 In this 1 hour and 11 minute episode Marcus and Naska discuss black women in fashion with Female Department’s own Stephanie Arthur and Daniele-Jocelyne along side Candice Pantin from IlikeIwear.com It’s a fun packed episode where the women take the lead in talking about their experiences , life and creative process. Please take the time to Comment, like and share we are nothing without your support! Follow us and everyone featured on this episode.